...Stay in style, stay in the unique! There are some fantastic, unique and unusual London hotels on offer in the nations capital. Many of them will just be blended in with your searches on the various booking systems you use. Don't worry, we've rolled up our sleeves and gone on the hunt for you. 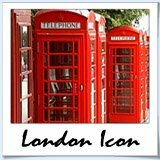 My top 10 unusual London hotels are all very unique suit different tastes, budgets and styles. One things for sure, stay in one of these hotels and it will London vacation even more personal and enjoyable. Insider Tip: Looking for accommodation that is a little more mainstream? 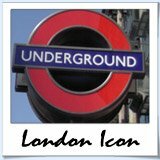 No problem, check out where to stay in London for local recommendations of all kinds. 41 Hotel London is the perfect mix of luxury, charm and character. You'll be spoiled by a warm and inviting atmosphere akin to a traditional London club and staff that exude professionalism and genuinely care about giving you the best possible experience. In fact, staff out number the guest 2-1, so someone will always be ready to assist you. All 41 rooms are individually styles and feature marble bathrooms, beautiful rich fabrics and finished with the hotel's signature monochrome and mahogany design. Unforgettable luxury. Comfort, style and sophistication in the heart of the West End. 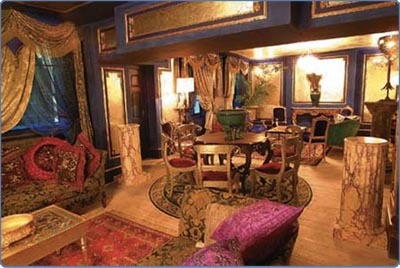 The Snctum Soho Hotel is two magnificent Georgian townhouses converted to a 30 bedroom boutique hotel that is "an exclusive and extravagant playpen for the most discerning of guests". 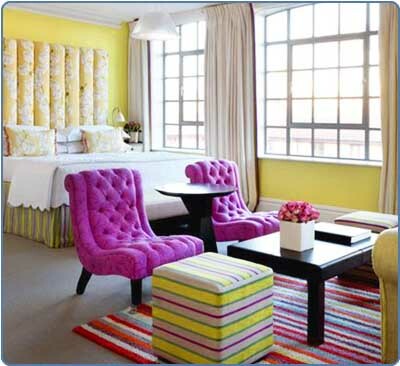 Tatler called The Soho Hotel "The most glamorous hotel in the world". Right in the heart of central London's entertainment district the Soho Hotel offers 91 luxurious suites all featuring bold textiles oak and granite bathrooms and all of the latest and greatest technology. 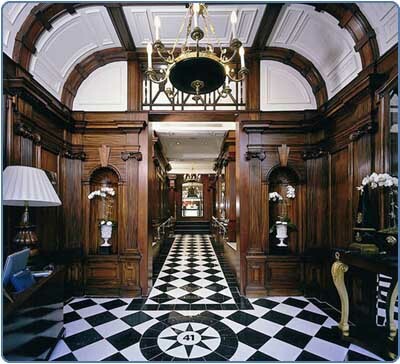 The hotel has quickly become an iconic place to stay in London and is frequented by A-listers and tourists alike. For the record, there's two state-of-the-art private screening rooms, a gym, a spa and an honesty bar - you'll never go with out! 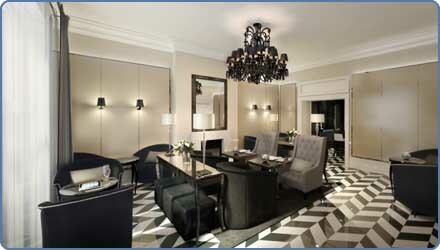 The Eccleston Square Hotel is where old meets new, very new that is - high tech luxury and design are the order of today. This unusual London hotel is built in historic townhouses and boasts an award-winning garden square, and an impressive Georgian character that guest are drawn to. Recently undergoing a multi-million pound refurbishment, no stone has been left unturned - every finer detail taken care of. The Pavilion Rock and Roll Hotel is a funky 'off the wall' hotel right in the heart of central London. Small on room (30 in total) HUGE on personality and fun. The Pav is perfect for the artistic, adventurous traveller seeking a unique experience. All of the rooms are themed so you can walk straight into your new funky, glamorous lifestyle. "Honky Tonky Afro" is a tribute to the 1970's and "Casablanca Nights" is a deco inspired Moorish fantasy - we wont spoil all the suprises though! Join the long list of fashion, music, t.v and film industries celebs that have stayed in this most amazingly unusual London hotel. The Hempel hotel is a tranquil zen inspired boutique hotel with the perfect mix of elegance, sofistication and 5-star luxury. A unique and new experience in hotel accomodation awaits. Sleek lines, zen minimalism are a feature of the ancient design inspired look and feel of the property. The ambience of the hotel is warm and inviting with all of your comforts effortlessly taken care of. 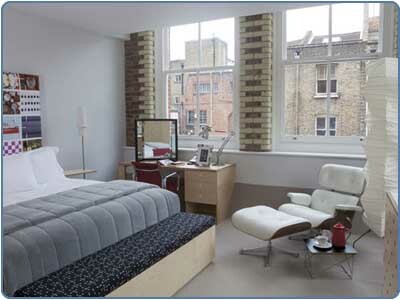 The Hoxton Hotel's mantra is 'Luxury where it matters, Budget where it counts'. They've hit the nail on the head with that one. When you walking in off the streets you'll be greeted with roaring fires, beautiful leather sofas, exposed brickwork and polished concrete floors. Leave the hustle and bustle behind. Insider Tip: Want to stay in London for a measley £1? 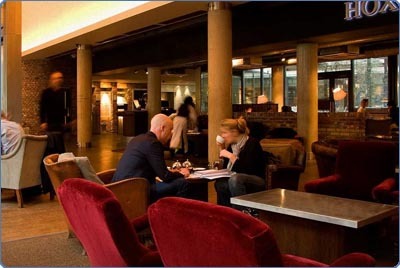 Join the Hoxton Hotel mailing list and be notified of availability first! That's what I call value! Hoxton is a center for the uber urban trendy folk - this hotel fits right in. In the guest rooms, expect artistic details, stylish Frette linen and flatscreen TVs. One of the quirky touches is the breakfast. Pret a Manger delivers to your door each morning. 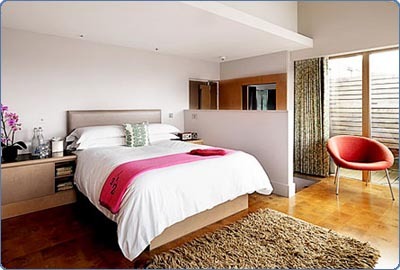 The Bounday Hotel opened in 2009 and was a joint project between designer Sir Terence Conran and his wife Vicki. Since the opening the hotel has recieved accolade after accolade from the critics. The 12 individually designed guest rooms and two ultra trendy restaurants have been built out in a converted Victorian warehouse. Bauhaus and Hoffman are just two of the award winning designers the hotel pays tribute to in their room designs. Every detail throughout the room has been well thoughtout and Coran's signature style of clean lines and quirky twists are common throughout. The Firmdale (owners of Soho Hotel and various other unsuaul London Hotels) team have been at work again. This time it's caught Vanity Fair's attention "A whole new definition of galmour". Simply stunning in every way the Haymarket Hotel features a contemporary design in a luxurious classical setting. All 50 rooms are equipped with the latest techno-luxuries while bathrooms feature granite and oak finishes. 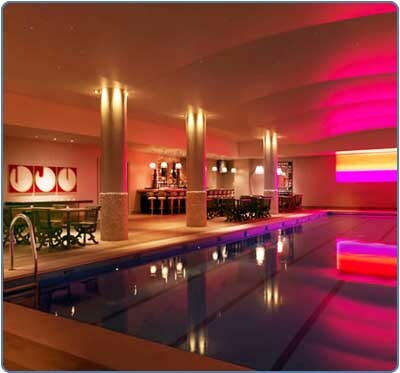 A rareity in London, there's a 18 metre swimming complete with bar and sound system. Clerkenwell central London has the highest density of 'artistic' people per square yard in the world. At least a few of them have worked their magic on this unusual London hotel. The stunning boutique hotel was once a victorian town house. 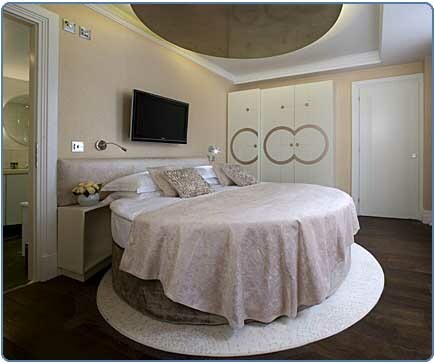 The 59 rooms are big on personality with impressive design features and state of the art technology throughout.